If you’re experiencing any type of skin issues, such as acne, eczema, rosacea, or hyperpigmentation, it’s always a good idea to check with a dermatologist for a professional evaluation. Even though there are dozens of different types of skin treatments available at medical spas and aesthetic centers, not all skin types can or be treated alike — or should be. Dr. Michalak and our team of professional dermatologists always create a customized skin care treatment plan for our patients because we understand how different skin types, including Asian skin and skin of color, respond to various protocols and products. One of the biggest mistakes patients with ethnic skin make is that they undergo laser procedures and advanced skin care treatments without finding out whether the medical aesthetician, doctor or skin specialist has experience treating different skin types. There really is no one-size-fits-all treatment when it comes to lasers, chemical peels, and other advanced skin rejuvenation methods. 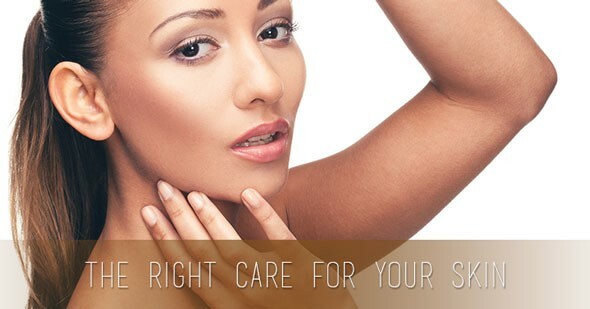 Dr. Michalak has extensive experience providing dermatological and cosmetic procedures for patients of all ethnic backgrounds and skin colors and ensures that each treatment is administered safely and with reduced risk of complications. He is an expert in Asian skin types and skin of color, so you can have the peace of mind knowing that you are in good hands. Dr. Michalak or one of our highly-trained practitioners will analyze your skin carefully during your dermatology consultation. We will discuss the different procedure and treatment options available, including the best laser skin rejuvenation treatments, chemical peels, and other anti-aging treatments or scar reduction treatments that will help you achieve the results you want. Laser treatments can be administered with different technologies to prevent scarring and pigmentation changes. We may recommend a series of chemical peels of different strengths to clear up acne, pigmentation, and other skin issues. Our goal is to provide each patient with a treatment plan that will help them achieve the most natural-looking results. Patients of all skin colors and ethnic backgrounds are encouraged to come in for a personalized consultation to reduce the risk of skin damage and complications from advanced treatments. If you have Asian skin or ethnic skin and are experiencing any type of skin problem, schedule your dermatology consultation with Dr. Michalak today!